The tech world is in mourning tonight following the death of Apple co-founder and CEO Steve Jobs. The iconic leader, who brought the world the Mac, iPod and iPhone, had been battling cancer. 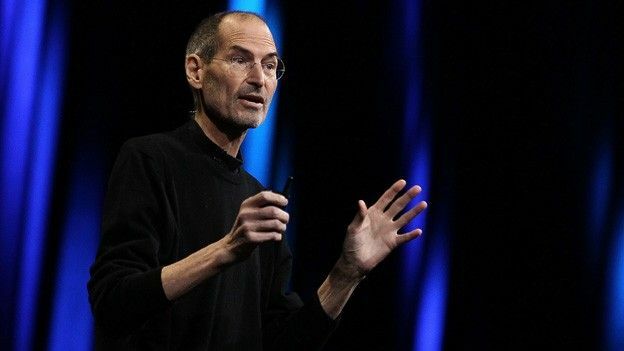 Apple co-founder and former CEO Steve Jobs has died, aged 56. The man, widely regarded as the most influential technology figure of his generation, had spent years battling ill health and was forced to step down as Apple CEO at the end of August. In a statement on the Apple website, the company said: "We are deeply saddened to announce that Steve Jobs passed away today. Jobs had vowed to continue his work at Apple as chairman of the board following his decision to hand over the CEO duties to Tim Cook. We'll have more on this saddening story as tributes to Steve Jobs inevitably come in.